Hair graft (hair grafting) is a surgical procedure where a patch of actual skin with attached hair is surgically removed from one area (usually the back of the head) and transplanted most commonly to the front of the head, where first signs of hair loss begin. It is less time consuming, but does result in a linear scar where it was removed. The usual cost is between $10000 to $30000. It is important to find an experienced physician who can educate about all modalities currently available on the market. Expert consultation provided by Dr. Avaliani will include a detailed physical exam and history questionnaire, in order to exclude any other potential causes, such as hormones, stress, diet, or medications. It is recommended to come to a consultation with a list of current medications and recent blood work results. It’s a very comfortable and tolerable injection treatment.There is zero discomfort and you may feel slight stinging sensation. Topical as well as oral discomfort measures are provided if needed and requested. Injections are performed with Cryo air chiller to numb the area. The treatment takes about 30-45 minutes. The answer depends on the size of the treatment area. Formal in person consultation is required to determine if you are a candidate and design the treatment plan. 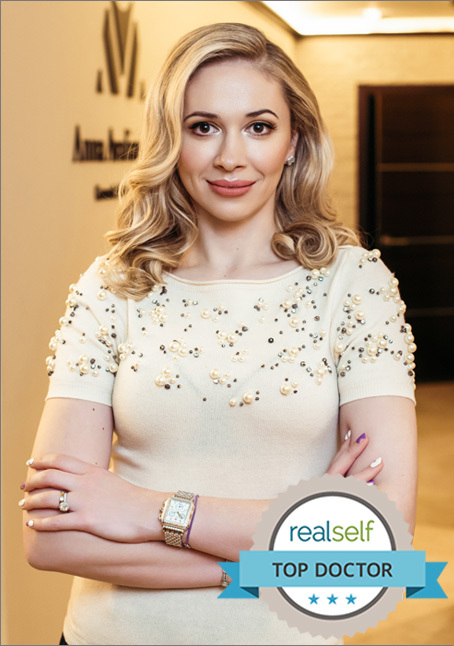 Dr. Avaliani will design an individualized treatment plan at the time of your consultation. Please call the office to schedule your consultation today. Hair growth cycle is a slow process and as such the results take time to prove. On average, it takes anywhere between 4-12 months to see results and individual results vary. 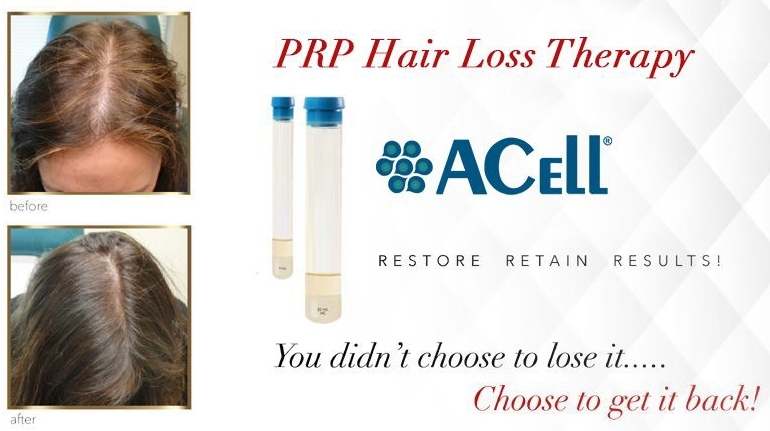 There is no downtime after PRP.